Welcome to the official homepage for the Emmy® award-winning documentary, Under the Boardwalk: The MONOPOLY Story, narrated by Zachary Levi (Chuck, Tangled). For 80 years, the game of MONOPOLY has brought friends and families together on countless occasions and created millions of memories. This documentary captures how the classic board game became a worldwide cultural phenomenon, and follows the colorful players who come together to compete for the title of MONOPOLY World Champion. 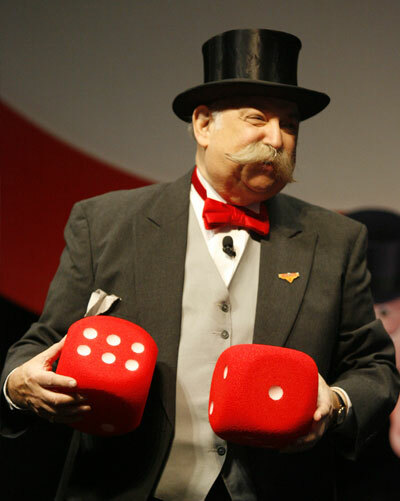 The 14th MONOPOLY World Championship took place September 2015 in Macau. Congratulations to Nicoló Falcone from Italy who was the Champion! Visit our Tournaments page for the complete listing of the competing players. Then watch the Under the Boardwalk Special Features for featurettes on the Math, Methods, & Myths of the game, as well as the complete final championship game from 2009! Under the Boardwalk is now available to purchase or rent from anywhere in the world! Already seen the film but want to learn more strategy tips or see a blooper reel with our narrator, Zachary Levi? Check out the Bonus Features bundle. You can also order an autographed DVD of the film from our store, which includes a collectible MONOPOLY token! 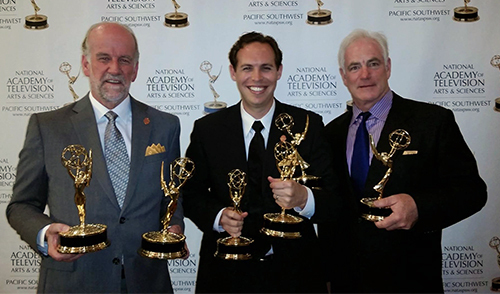 Under the Boardwalk was recently honored with four Emmy® awards from the Pacific Southwest Chapter of NATAS. The awards include Outstanding Achievement in Documentary, Directing, Editing, and Musical Arrangement/Composition. 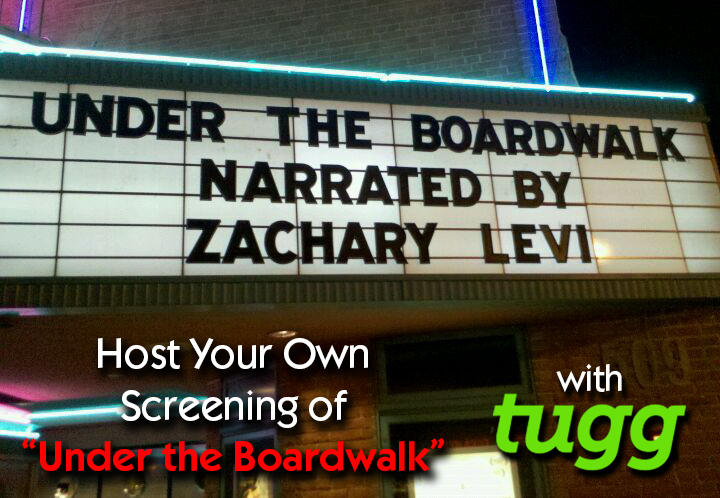 You can now host your own screening of Under the Boardwalk in a theater near you through our partnership with Tugg! Click here for more details on how to get started. © 2008-2017 Tostie Productions, LLC. Background photos in the header are used under a CC license from Mark Strozier. Emmy® and the Emmy Statuette are the trademark property of ATAS/NATAS. HASBRO, PARKER BROTHERS, the MONOPOLY name and logo, the distinctive design of the game board, the four corner squares, the MR. MONOPOLY name and character, as well as each of the distinctive elements of the board and playing pieces are trademarks of Hasbro for its property trading game and game equipment. © 2011 Hasbro. All Rights Reserved. Used with Permission.